You can't make a lap round the London street food world without a pit stop at The Rib Man. Mark sells his pulled rib meat buns and homemade hot sauce on Brick Lane every Sunday, from the same pitch he's held since 2010. 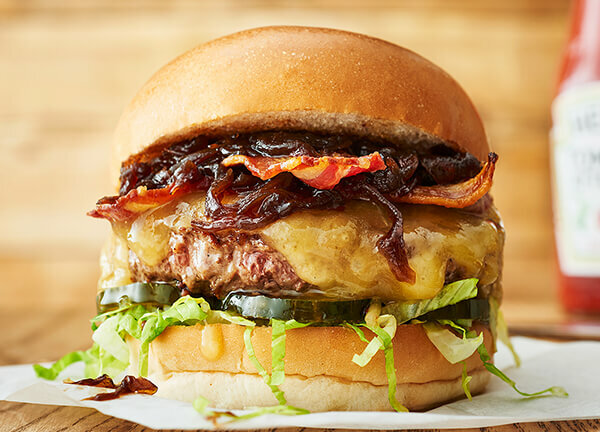 This burger is only available at our restaurant in Dalston. 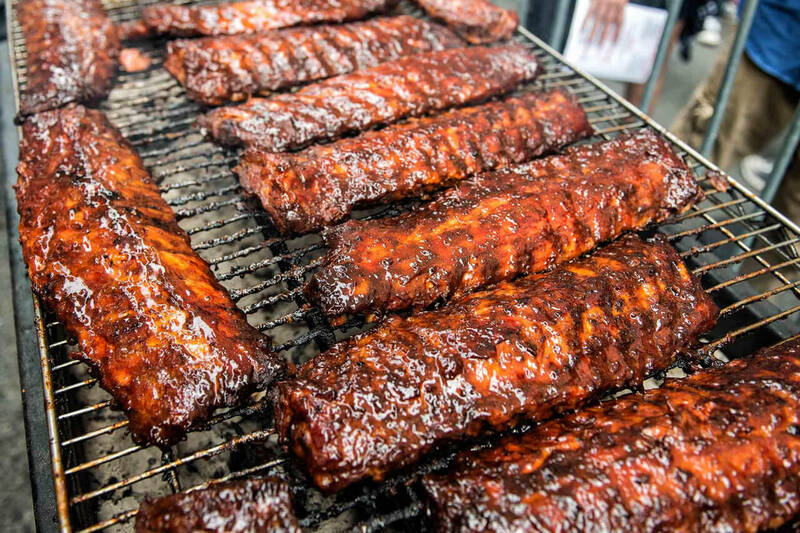 The Rib Man is a London street food HERO. 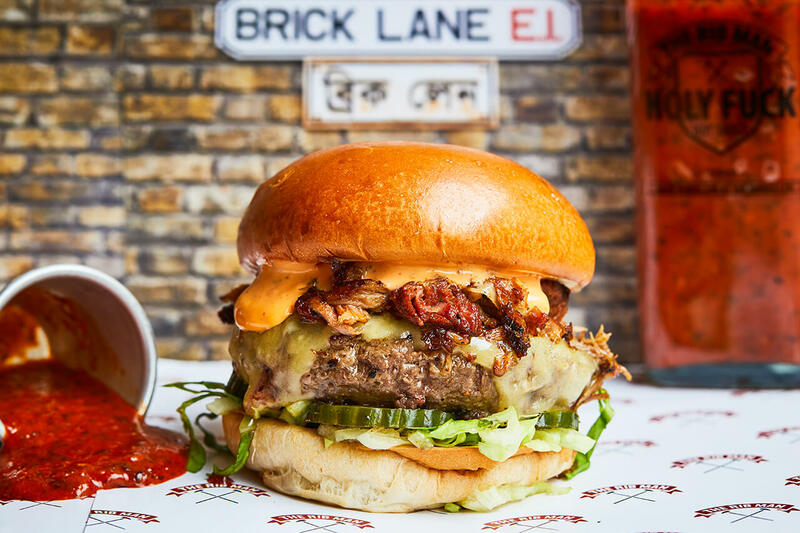 Mark sells his pulled rib meat buns and homemade hot sauce on Brick Lane every Sunday, from the same pitch he's held since 2010. 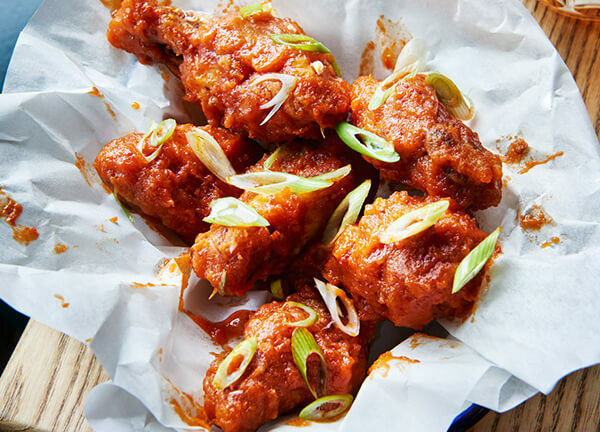 Our collab features The Rib Man’s tender baby back-rib meat, which is grilled over charcoal before roasting in its own juices for maximum flavour. 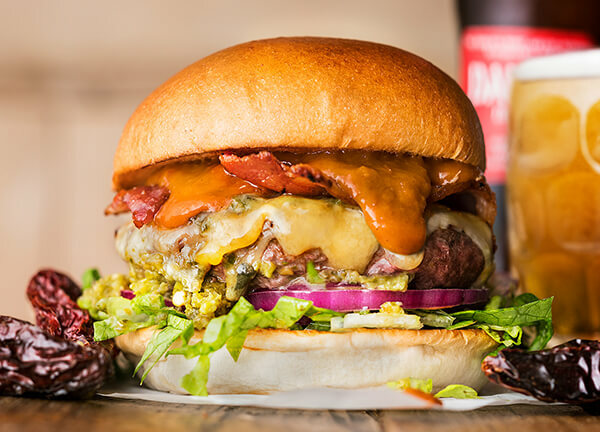 Topped with Holy F**k mayo (made with his famous hot sauce), we think it’s a burger worthy of a permanent home.